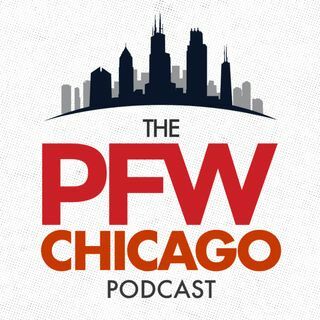 Cam Meredith is signing with the Saints, and we called an emergency Bears podcast to break it all down. Bob LeGere explains how the Bears erred in their initial RFA tender decision and how Meredith's departure increases the onus on Allen Robinson and Co. Hub Arkush says this decision was made by Ryan Pace, and their has to be more to the story than an unwillingness to spend $10 million over two years on a guy who's shown he can be a solid WR2. Like what you hear? Subscribe to us ... See More here in iTunes. Leave a review, it helps others discover the show.